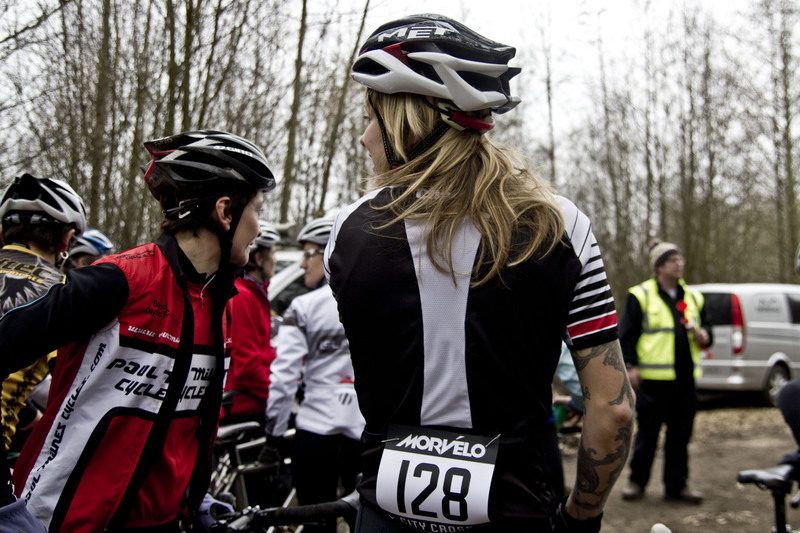 “YAY Morvelo Citycross! This is going to be sick” were my initial thoughts, though as the event drew closer I became slightly nervous. 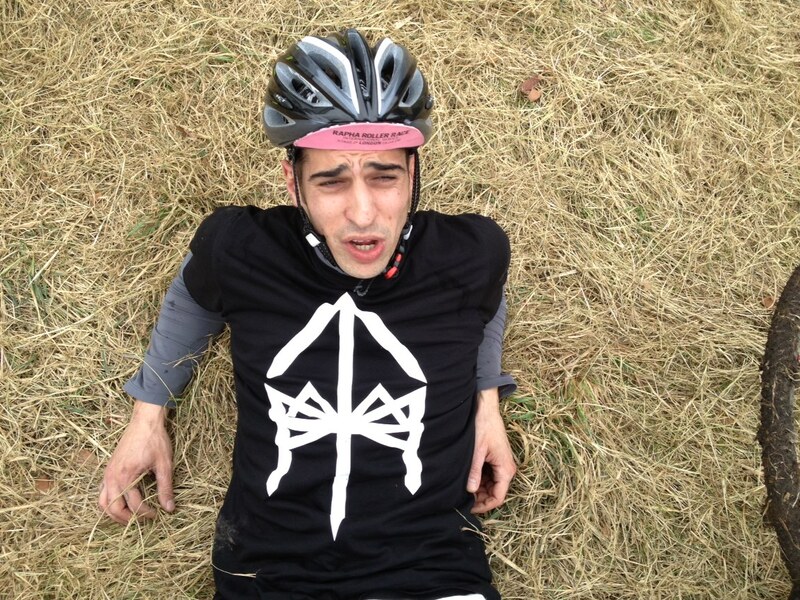 I recalled the last time I participated in a cyclocross race and it was tough! 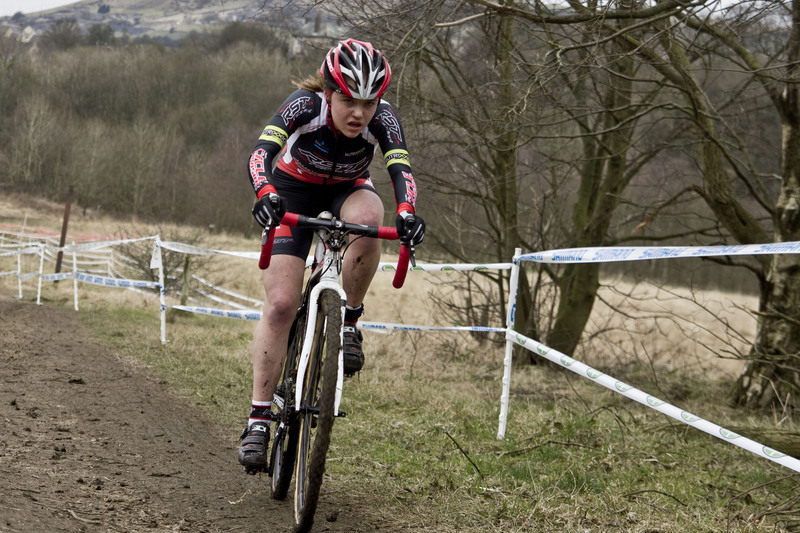 I’m ok at long distance and sprints though cyclocross is a completely different kettle of fish. You have to be able to ride flat out over the sketchiest terrain for an hour, something that is much tougher than it sounds. T he Citycross was meant to be a different kind of cyclocross race, though unfortunately the venue had to be changed and the organisers had to work flat out to prepare a new course in a matter of days. 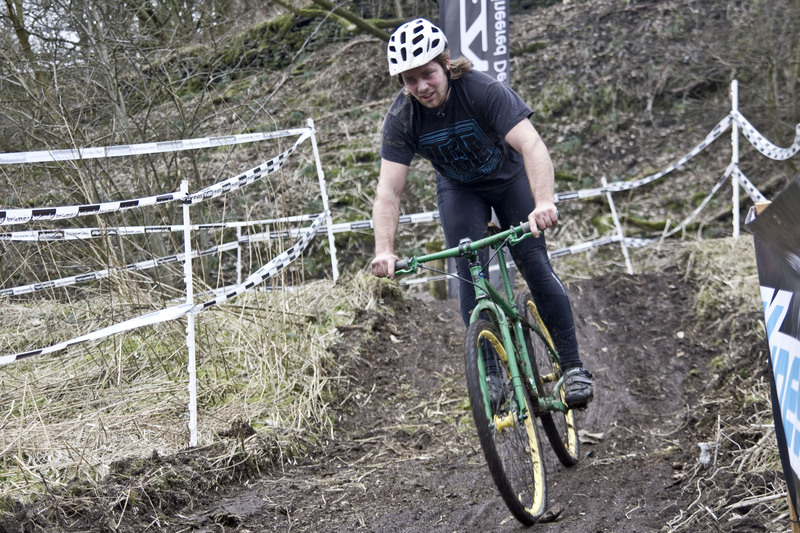 I was disappointed in the venue change, as I really wanted to do the race on my fixed gear brakeless cyclocross bike. 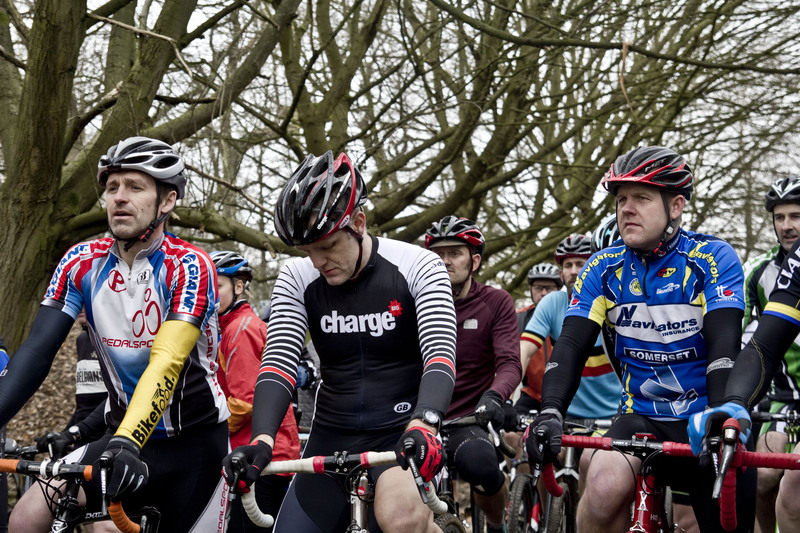 When we pulled up at the race and I noticed a sea of brightly coloured lycra, bikes and some very serious facial expressions, I started to question what I had got myself into. 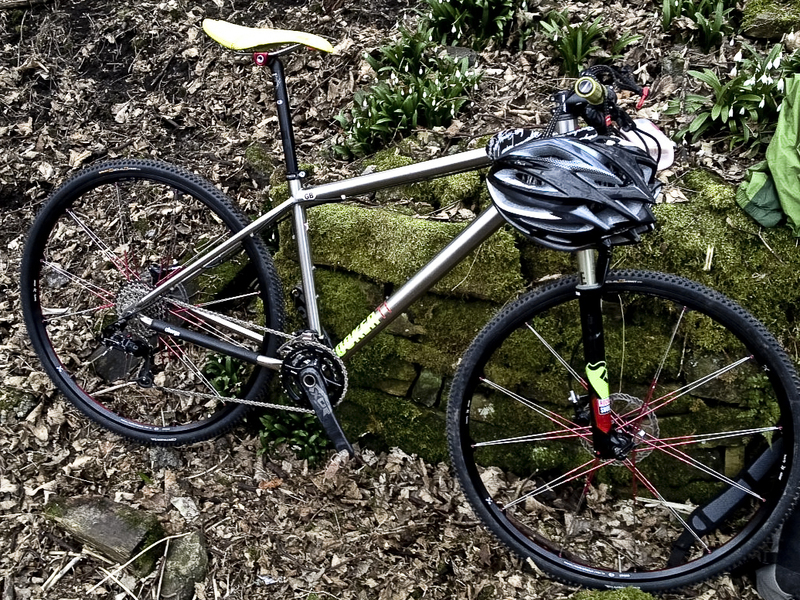 I got considerably chirpier when Neil from Charge Bikes said that he would let me ride his Titanium Cooker complete with Crank Bros wheelset and CX tyres. This is probably the nicest bike I have ever ridden in my life! Thank you Neil! The course was a tight, with muddy, paved and hilly sections, there was also a little jump, competitors had twenty minutes to complete as many laps as they could. I didn’t really know how hard to ride as I hadn’t ridden the course in practice as I was too busy chatting and smoking, so I figured I’d just go for it and see what happened. When we lined up to start the race I was roaring to go, I flew off the start line and round the first few corners with ease, though the as the course descended down a hill into the boggy section my energy seemed to also plummet. After the boggy section there was a brief hard packed section that allowed me to catch some breath, though this was short lived as around the next corner there was a massive muddy hill that you had to scale, once at the top there was a quick decent down a paved section that was incredibly slippy and to make matters worse the rear brake on the Cooker was full of mud and not working. As I got to the bottom of the hill I was greeted by the smiling face of Oli from Morvelo beer in hand, I quickly downed it and carried on towards the end of the first lap then the pain and suffering began all over again. I managed to finish the race without dying, though I seriously felt like I was going to! 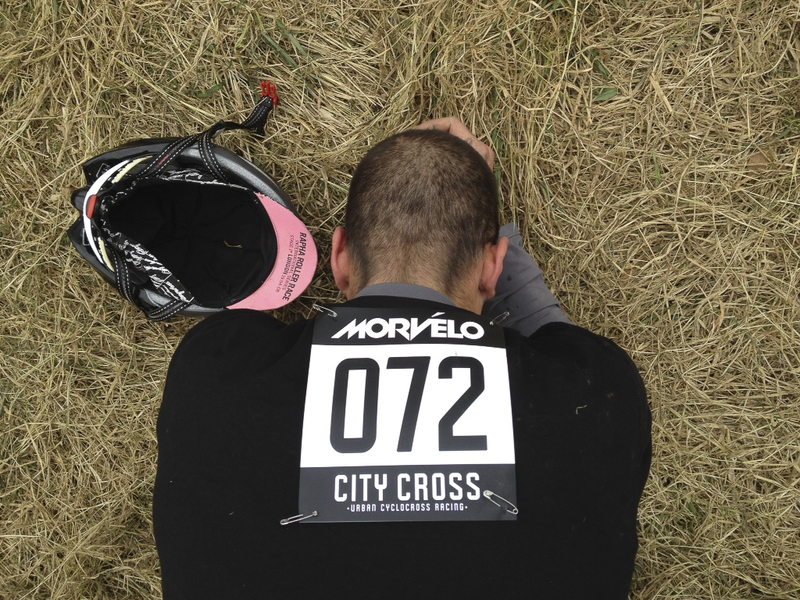 After a short while of hating cyclocross I started to think about how much fun it was, and how good it felt to do something that pushed myself harder than I have in a long time. After competing in the Citycross and seeing the pros go at it I have so much respect for those that race, it’s inspiring to see people push themselves so hard and so much further than you think possible. 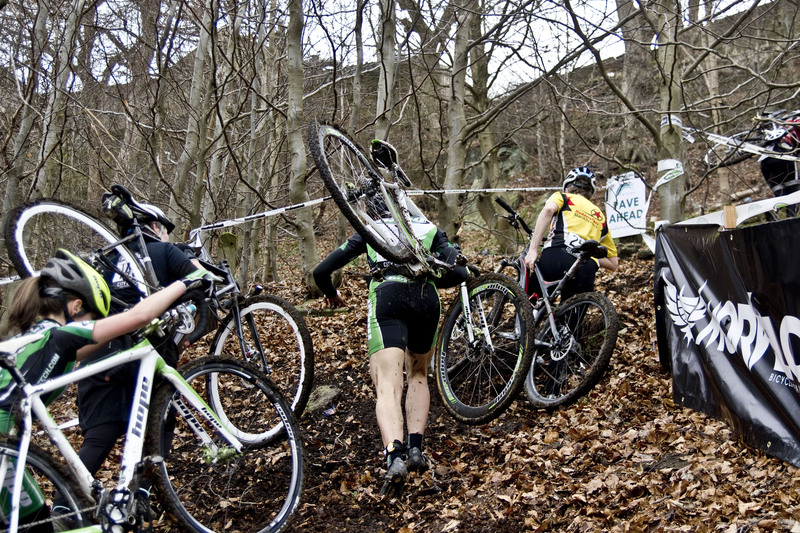 This is definitely not my last cyclocross race! A massive thanks to the organisers for putting together such a great event, it was great to see friendly faces of Anna from Ananichoola, Nick from Vulpine and Greg from SOFB. This was a really fun event, congratulations to everyone that was involved, and special thanks to Juliet for putting up with my crappy navigation. I can’t wait for the next one. Read Juliets piece about the race on the Total Womens Cycling website.